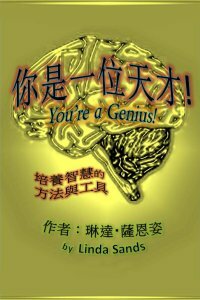 eBook Dynasty: The only publisher of Chinese (e)books outside the Chinese World: Professional: Self-Help: You're a Genius! eBOOK DYNASTY: PROFESSIONAL: Self-Help: You're a Genius! A response to the needs of all Chinese students, this valuable bilingual book provides help with all aspects of the learning process, including ways to improve your memory, boost confidence, deal with pressure, prepare well for exams and increase energy. Readers will realize, as they read this book, that the aim is much broader than to just help them pass exams. These are skills for a lifetime of learning. You're a Genius! provides you with the tools and strategies to become skilled at any subject easily, quickly and excellently. It also aims to help readers develop the self-assurance needed to achieve their dreams. "If only someone had given me the book You're a Genius! when I was a child! This is the users manual for the brain that every student needs. You're a Genius! is a must read; a perfect integration of the very best of fields such as NLP, brain gym, multiple intelligences, emotional intelligence, super memory technology and nutrition. Linda has taken the most important skills from each essential field, linked them together in an easy to understand order, and presented them with passion. As you read Linda's inspiring stories and begin using the amazing technology she is a master of, you will thank yourself for the rest of your life for reading this book. If you are a parent, this is the gift that will give your child the keys to a life of success." ~ Dr Richard Bolstad, author of Transforming Communication, Doctor of Clinical Hypnotherapy, NLP Trainer (IANLP, IN), Director of Transformations: International Consulting & Training Ltd.
"You're a Genius! is written by a genius. Prospective students of all ages will find a host of strategies in You're a Genius! that will support their journey to effective learning. Linda combines a host of tools from the rich worlds of Neuro Linguistic Programming, accelerated learning and other educational approaches. All these offerings are blended in an intelligent and enticing manner that takes the book beyond motivation to inspiration." ~ Te Ruru, M.Ed., NLP Master Practitioner & Trainer, Program Coordinator for Diploma in Counseling, Christchurch Polytechnic & Institute of Technology. "Anyone considering studying at a university level needs to read this book! Study strategies outlined by Linda facilitate deeper meaning to the purpose of individual study using visualization techniques, goal setting and the science of success. Linda brings together a network of evidence, theories and strategies for brain-based learning, long-term memory retention and sustained motivation. 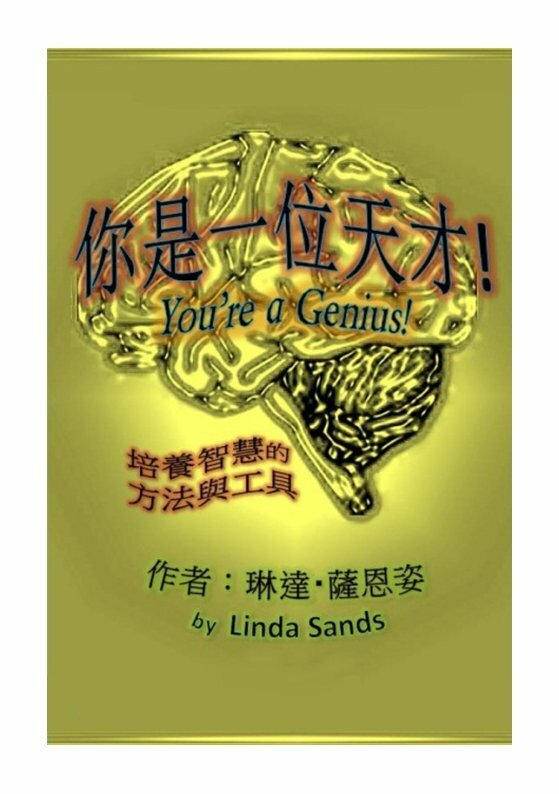 A very practical handbook based on scientific, neurological and psychological investigations into skills for success which Linda has resourcefully adapted for university study." ~ Jayne Carole Summers, Dip. T. (Primary), B.Ed (P/JP) M.Ed (Ed Psych), Grad Cert Gifted Ed, Grad Cert Neuroscience, Assistant Principle of School of the Air, South Australia. "This is a book to transform your life. If you take time to savor what's in it, you will feel empowered. It's worth reading over and over again." ~ Liang Huanzhen, President of New Oriental School, Urumchi Branch; Former Vice President of New Oriental School, Xi'an Branch, China.